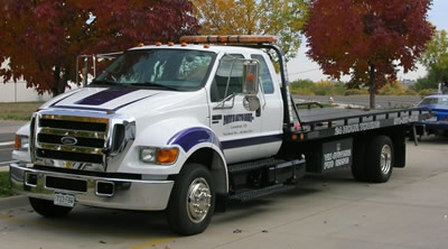 Experiencing mechanical failure while on the road? Worry not! Roadside assistance and breakdown coverage provides services that assists bicyclists or motorists who are stranded down the road because of mechanical failure. If you want to know more about how we can protect you while you’re on the road, contact us here.